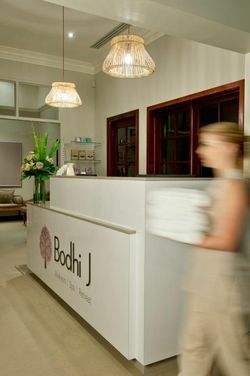 Bodhi J have a gorgeous studio at our Pier Street location. 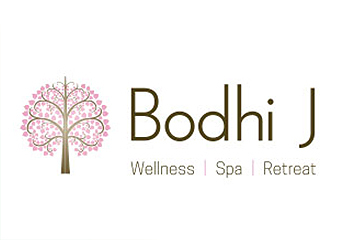 Numerous classes are on offer throughout the week and four different teachings are available. Private bookings are also available upon request. Yoga is an ancient art that is based on the development of the body through the harmonisation of the body, mind, and spirit. The ongoing practice of yoga will lead you to a sense of wellbeing and peace, and also a feeling of belonging being at one with their environment. Practising yoga will help to make the body more flexible and stronger, it also improves the functioning of the circulatory, respiratory, hormonal, and digestive systems. Yoga provides clarity of mind and emotional stability.